New Delhi: in last e-auction completed by DD Free dish, only Zee News won the vacant slot on DD Free dish DTH platform. 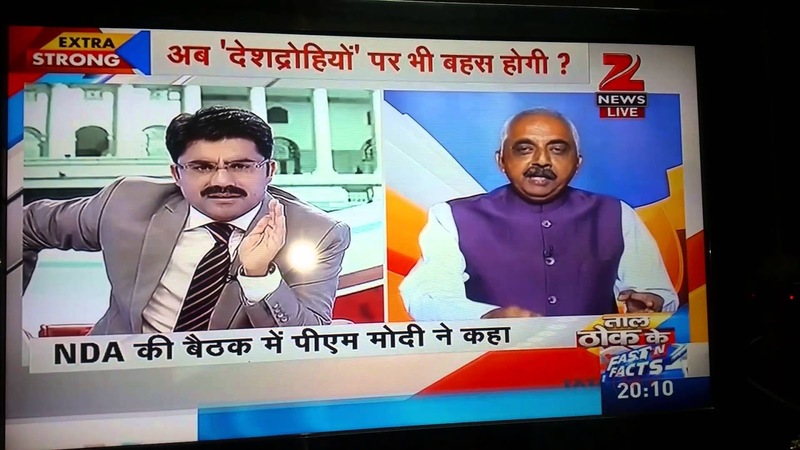 Zee News is 24X7 Hindi national news channel by Zee media Corporation Ltd, Zee News recently converted to completely free-to-air (FTA) channel. At this time so many premium Hindi news channels available on DD Freedish DTH, including Aaj Tak, ABP News, India TV, IBN7, News Nation & India News. Now Zee News added in this list. 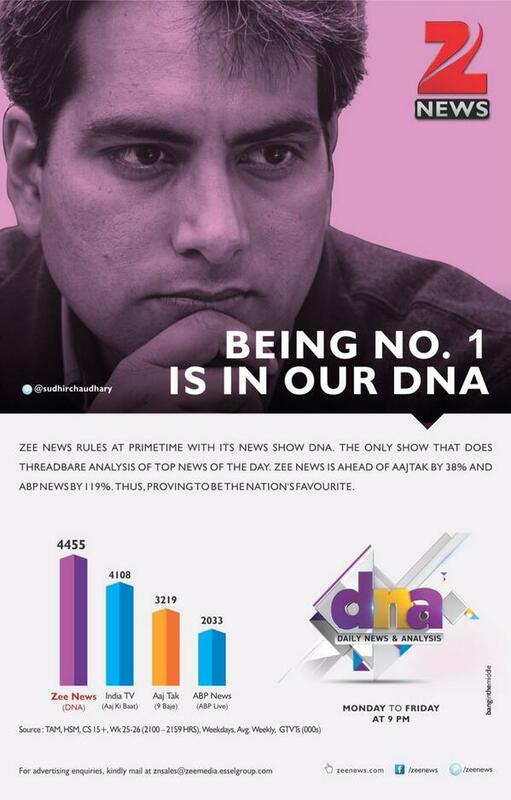 Zee News has India's No.1 prime time show "DNA" & "Taal Thok Ke" by Sudhir Choudhari & Rohit Sardaana. So in last 28th e-auction only Zee News won the slot, now it is available at given below frequency. 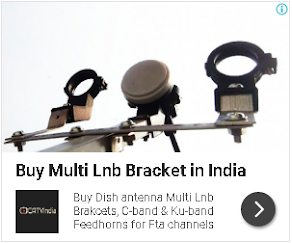 For more information on DD Freedish & ABS Freedish keep visit us on www.freedish. Could recharge be done to access other private channels in DID direct plus? Please add Kannada channels or provide a new channel on dd platform only for Kannada news. Plrase add kannada news channel. I am very happy that new channel has been added M beats. Hello sir, Please add some kannada channels. Please add Kannada news channel. There are so many Channel why not Kannada channel added, we have only one Kannada that to dd chandra. 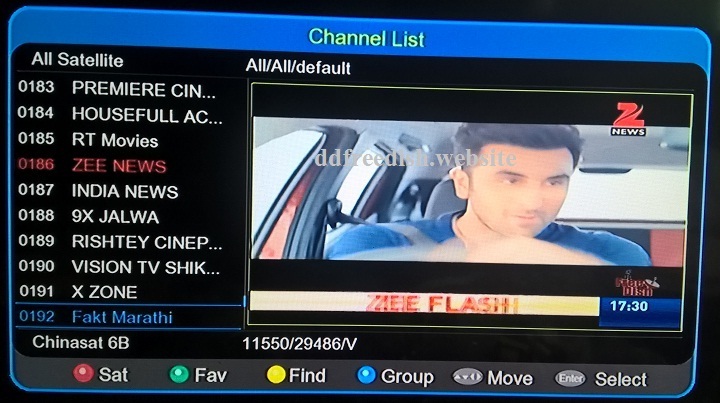 Zee news is catching on channel no 12 with my solid gta receiver.but only black screen is shown from some week. Sat- nss6 (universal 9750).22k off. How to solve in my solid receiver?